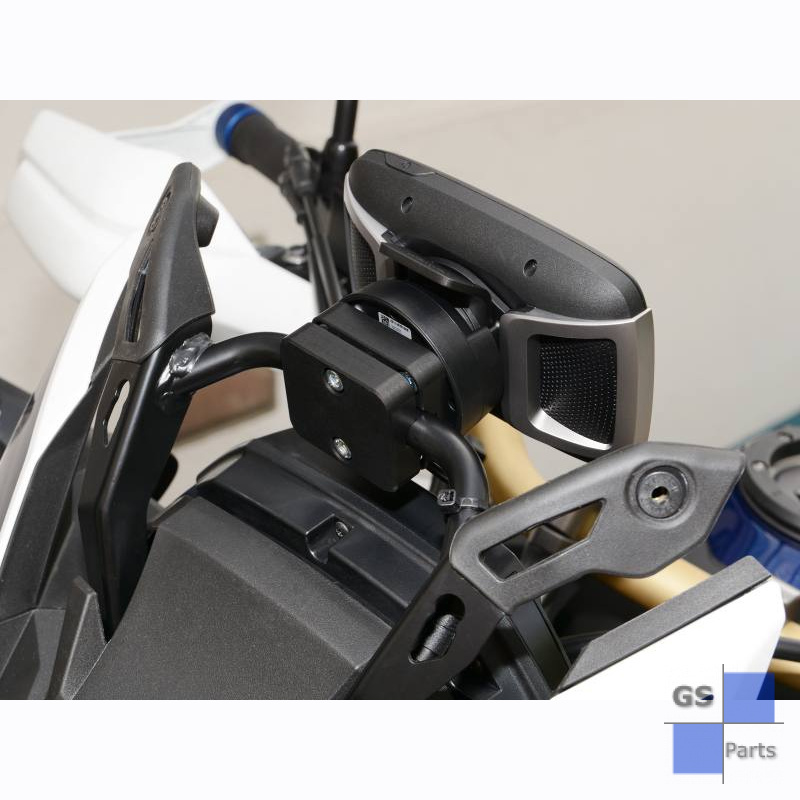 With this holder you can mount the original TomTom holder to the bracket easily and safely above the speedometer. Our bracket is suitable for a diameter of 12mm and 16mm. By incorporated grooves the holder sits torsionally securely on the bracket (there may be slight traces of mounting arise). 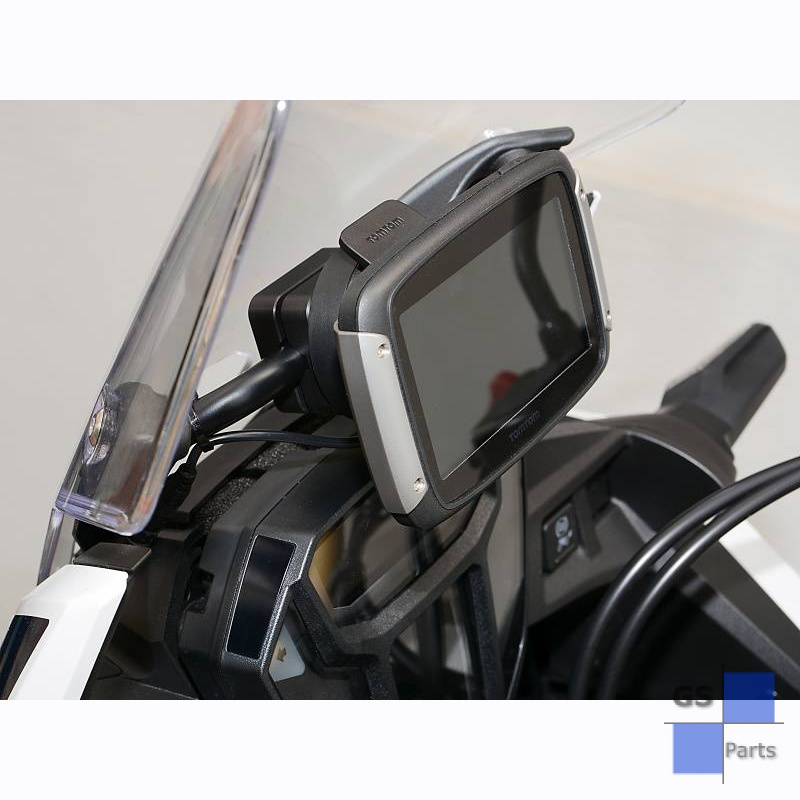 The holder fits for all TomTom Rider Motorcycle Navigation Systems. 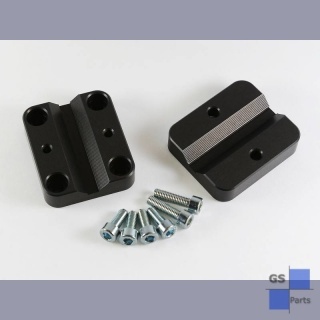 Attention delivered will be only the bracket with screws not the Navi and / or accessories! Code*: What results in 10 minus 9?